By the time he graduated from the University of Lagos, Venerable Gbekeleoluwa Odusanya had a clear direction on where to go. 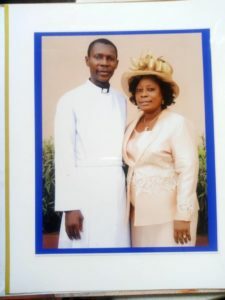 Having been born again as a youth and having served in various capacities in the students’ fellowship groups coupled with a rare encounter with God he had while on campus; he knew his lot was to serve in the Anglican Communion as a priest. He lost at both ends. He could not proceed with the seminary that he was convinced God wanted him to go and also had to lose the opportunity of working in the soft drink company. That experience was to later discourage him and made him resign to fate. It however turned out that the Lord deliberately frustrated his admission so he could prepare him for the task ahead. Ironically, it took him about eight months to say yes to God on the option of the seminary while in the university. So when things were not working out Odusanya who studied Science Technology at the University of Lagos was glad to report to God that the fault was not his. 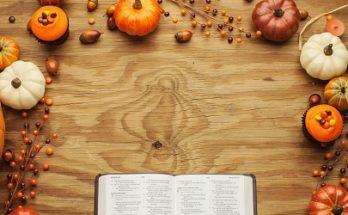 He then gave God an ultimatum that if his admission to the seminary did not come through at a particular time, he would go look for a secular job. 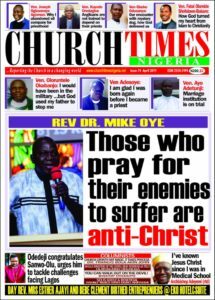 Incidentally at the expiration of the ultimatum the vicar of the Anglican Church where he worshiped called him and broke the news of his admission to the Anglican Seminary in Lagos. Pronto, he got himself together and resumed at the school where he spent two years. By December 1995 he was through with his theological training and was ordained as a deacon. By the following year he was ordained a full priest of the Anglican Communion. That marked the beginning of the journey of Odusanya in the ecclesiastical world. He says the journey has been full of thorns, thistles and a myriad of miraculous interventions. He told our correspondent if he were to write about his experiences he would take volumes. He however thanked God that all the challenges that came his way have been for the good of the ministry the Lord assigned to him. 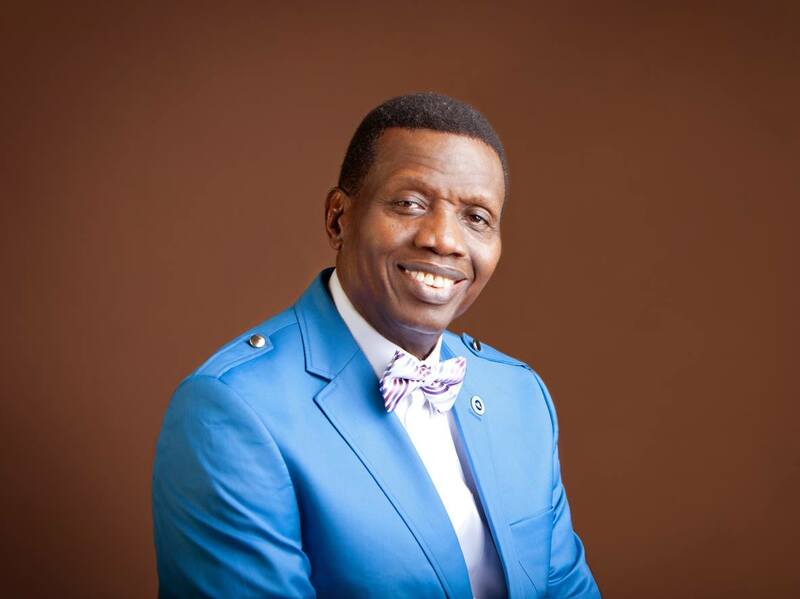 “So far I have served in 10 churches. My shortest time in a church was one and half years.” He said. The highest he has spent in any of the churches is four years. He disclosed that each church came with its own blessings and baggage. “I thank God for the parishioners in all the places I served. But there were a few places that left a sour taste in our mouth. There was a particular parish where I was attacked in mysterious ways by some people after delivering a message. It was clear that I was being spiritually attacked but God spared my life. It was not long after that a mystery dog came to our bedroom where our baby was lying. 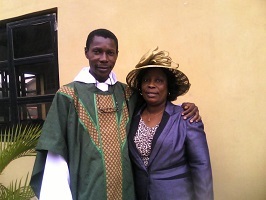 Serving as a priest in the Anglican Communion in the last 25 years according to Odusanya could be challenging but the experience is worth it. “There is a joy that envelopes you. There is a peace you can’t explain. There are blessings that God will give you that no man can give you. I have seen a lot of miracles which God has brought our way. The gift of the word of knowledge and word of prophecy have greatly manifest in our ministry” he said. Now in the 10th church, he had served in Ajegunle Apapa, Ketu, Badagry, Idimu, Ipaja, Agege and Akute, He had served at Maryland Mende and now presently at Ikorodu North. 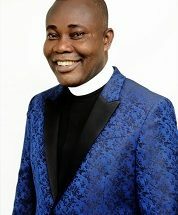 He is the Archdeacon of Ikorodu North Archdeaconry and the Vicar of the Church of Transfiguration, Ikorodu under the Diocese of Lagos West.